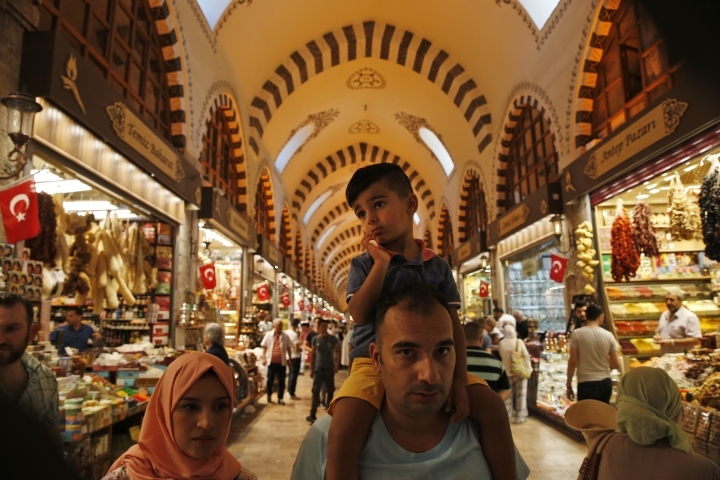 ISTANBUL — Tourists have returned in droves to Turkey, helped this summer by the sharp fall in the value of the Turkish lira following economic uncertainty and a rift with the United States. The evidence is abundant. A British firm, for example, managed to book 200 people — up from 15 last year — for a swim between Turkey's European and Asian shores. And many Turks have traveled to hometowns and resorts this week, an Islamic holiday. Turkey's plunging currency and the dispute with the United States have, for sure, fed fears of economic hardship. The tourism sector, though, battered by mass casualties in bombings and an attempted coup in 2016, is again a bright spot — and source of vital foreign currency — for the troubled economy. 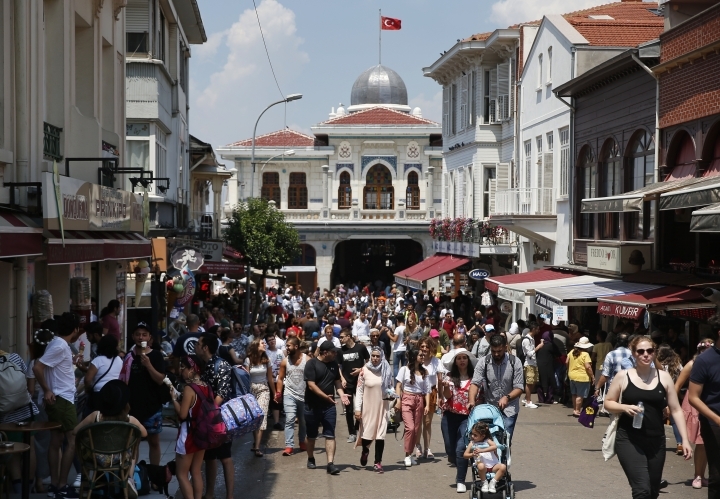 Nearly 19 million people — 16 million of them foreigners and the rest Turks living abroad — visited Turkey in the first six months of this year, a 29 percent increase over the same period in 2017, according to the government. Tourism revenue rose by a similar percentage to more than $11 billion. This week, Turkey's culture and tourism minister tweeted photos of his visit to coastal Antalya. "We had the chance to chat with foreign visitors who have chosen our heavenly country," said the minister, Mehmet Nuri Ersoy. There was always a lot to seduce the tourist in Turkey: sun and sand, archaeological treasures, cuisine, shopping. 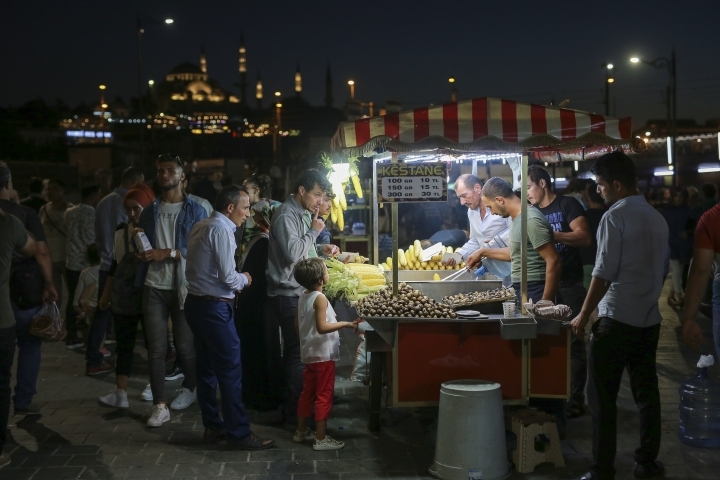 Now violence and political turmoil have ebbed, and the lira, which hit record lows against the U.S. dollar, is giving foreigners more value for their money. SwimTrek, has signed up its maximum of 200 swimmers for the 4.5-kilometer (2.8-mile) Hellespont race in Turkey's Dardanelles strait on Aug. 30. Hundreds of others are expected to participate. Swimmers view the race as a "bucket list" event and currency considerations aren't "necessarily" at the top of their thoughts, said Georgie Oliver, marketing manager at SwimTrek. 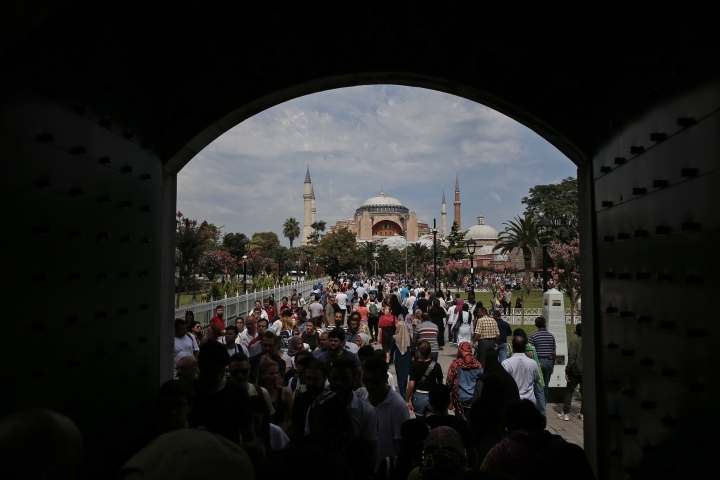 A calmer security backdrop is enticing the tourists back and it's a boon for Turkey. 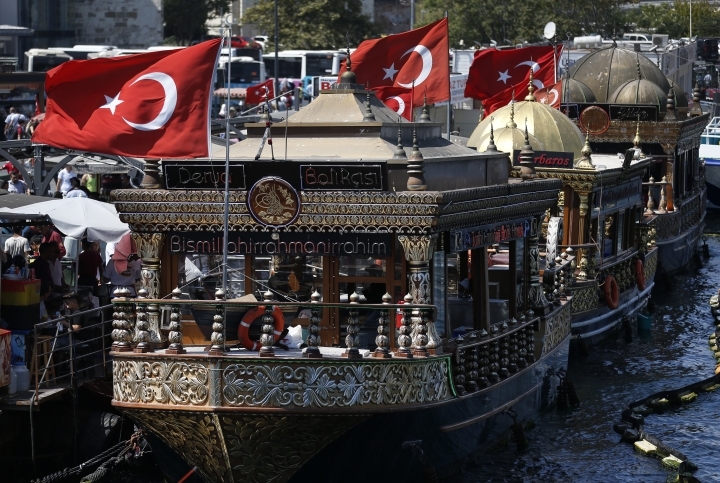 Summer is the high tourist season, and many hotels on the Aegean and Mediterranean seas are reporting full occupancy, thanks partly to Turks vacationing during Eid al-Adha, or "Feast of Sacrifice." Even if Turks are unnerved by their currency crisis, many bookings were paid long ago, when the lira was stronger. Some chose to take a local holiday rather than spend more abroad. Zaytung, a satirical website in Turkey, posted a piece lampooning the masses of city-dwellers who flock to the coastal resort town of Bodrum at this time of year. It quipped that people seeking to shed urban stress in Bodrum will only end up bumping into each other in the street "as they are used to," wait for at least one hour for a table at restaurants, fight for sunbeds and pretend to have fun while taking selfies before returning to the city in droves at the weekend. And Hurriyet, a Turkish newspaper, posted photos of former French president Nicolas Sarkozy and his wife, singer Carla Bruni-Sarkozy, on a pleasure boat in the Bodrum area. Another prominent visitor to Turkey was Venezuelan President Nicolas Maduro, who took time out during an official trip in July to tour Istanbul's Topkapi Palace, once home to Ottoman sultans. All this positive news coming from the tourism sector contrasts sharply with the state of the wider economy. Turkey's president, Recep Tayyip Erdogan, says the economy is under attack, a reference to U.S. economic penalties, including tariffs, imposed during a dispute over an American pastor facing terror-related charges in Turkey. 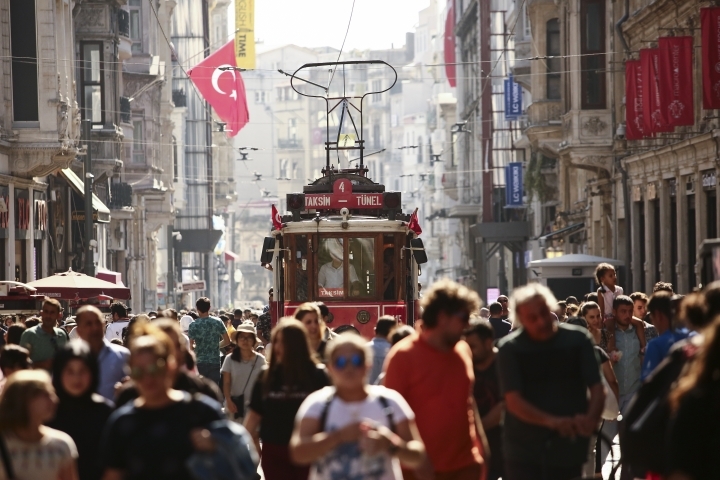 Many economists attribute Turkey's problems to excessive reliance on loans for fast growth, and say interest rates should be increased to get inflation under control. 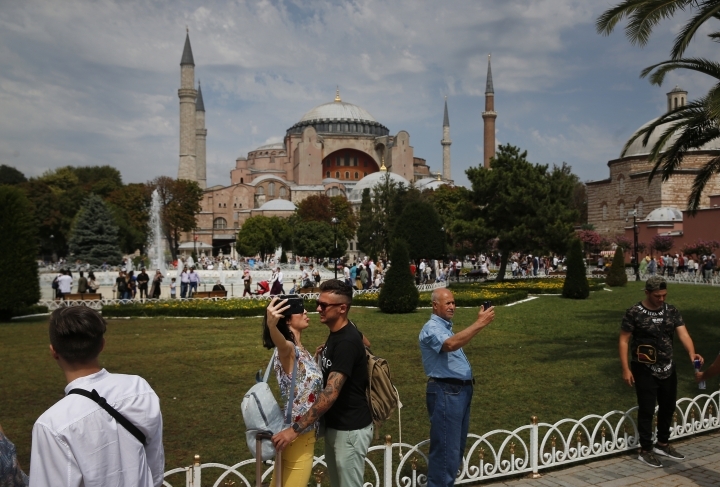 The Turkish government has introduced charter flight subsidies and credit guarantee funds to help tourism, and is starting to tap into the Chinese market. 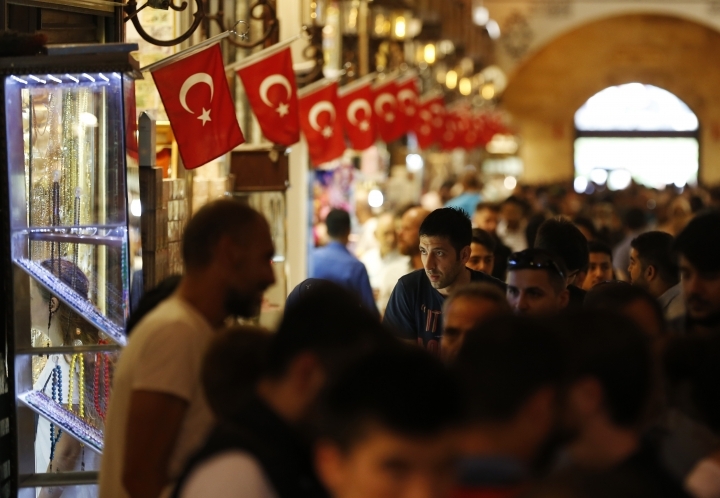 Mideast residents are also visiting; some rushed to luxury goods stores for bargains after the lira freefall this month. The biggest number of foreigners have come from Russia, reflecting better ties since Turkey shot down a Russian military aircraft near the Turkish-Syrian border in 2015. Germans are also arriving in bigger numbers after tension over human rights in Turkey, where Erdogan has amassed more power as president. 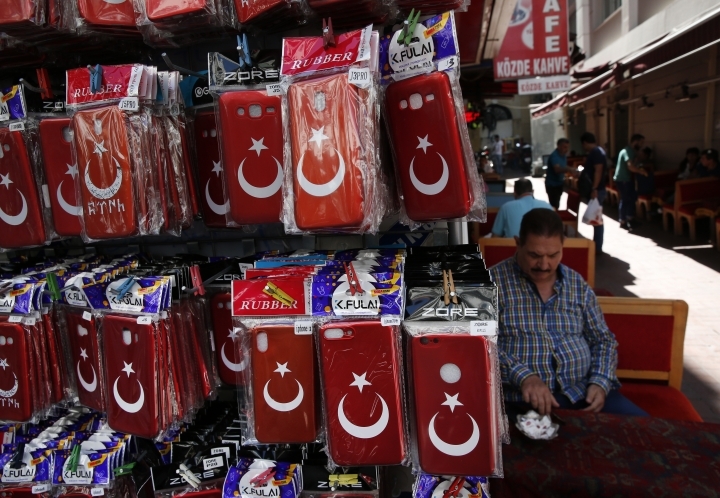 Turkey's tourism sector would be wise not to get too complacent though. Security remains a concern. Shots were fired from a moving car at the U.S. Embassy in Ankara, the capital, on Monday. There were no casualties and two men with criminal records were arrested. In a June advisory, the U.S. State Department said American citizens should "reconsider travel to Turkey due to terrorism and arbitrary detentions." 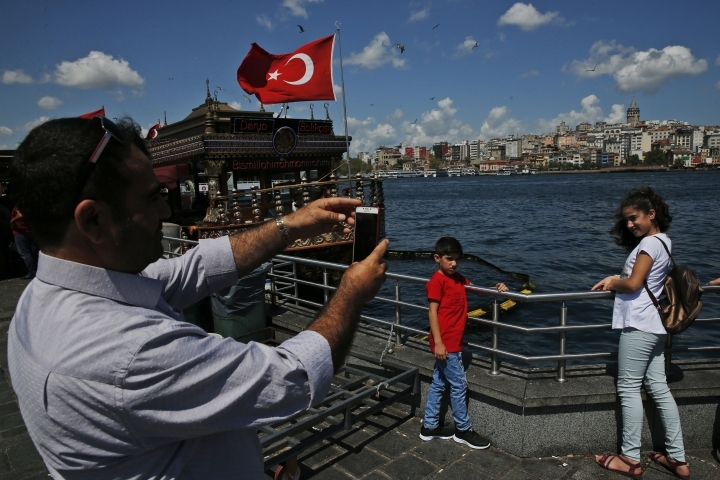 Some hoteliers are relieved that tourism is picking up, but still wary about the possible impact of the war in neighboring Syria, a conflict in Turkey with Kurdish rebels and a continuing government crackdown following the attempted coup. "We just don't know what will happen," said one hotelier who didn't want to be named because of concerns about government scrutiny. Still, in one big boost for Turkish tourism, Colombian singer Shakira gave a concert in Istanbul in July, her first in the city in more than a decade. 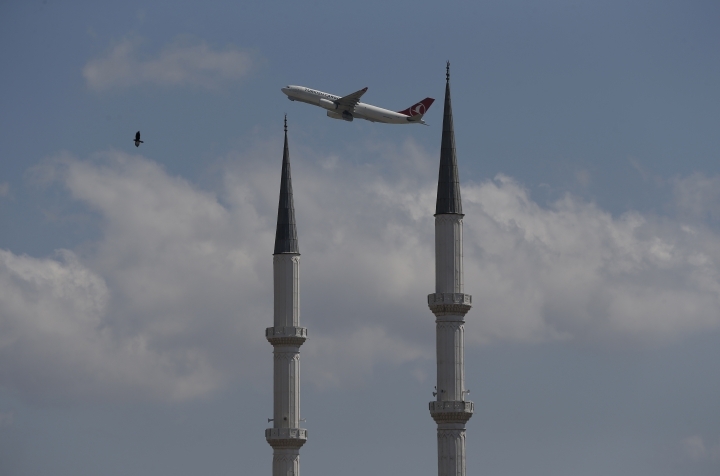 Several thousand foreigners flew to Turkey for the event, according to tourism officials. "It's been too long," Shakira told the cheering audience. "It's nice to be back."